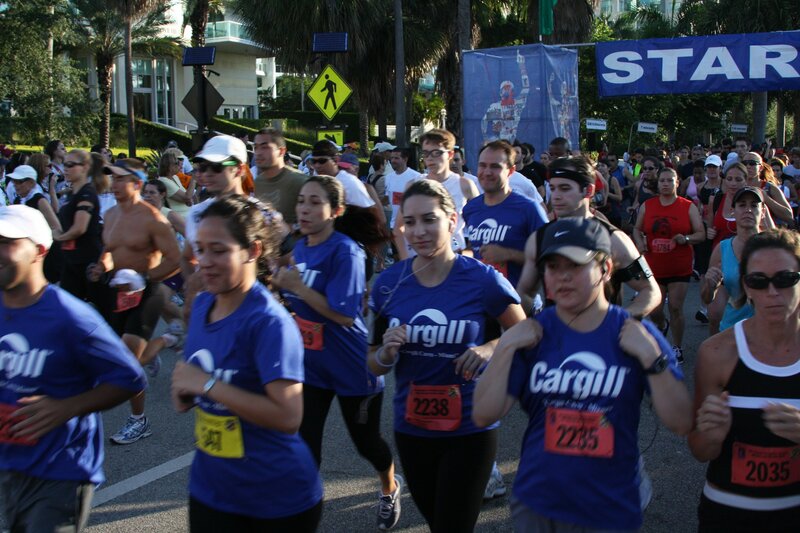 The ALS Lou Gehrig’s Disease 10K and 5K Run/Walk is one of the most enjoyable courses in all of South Florida. 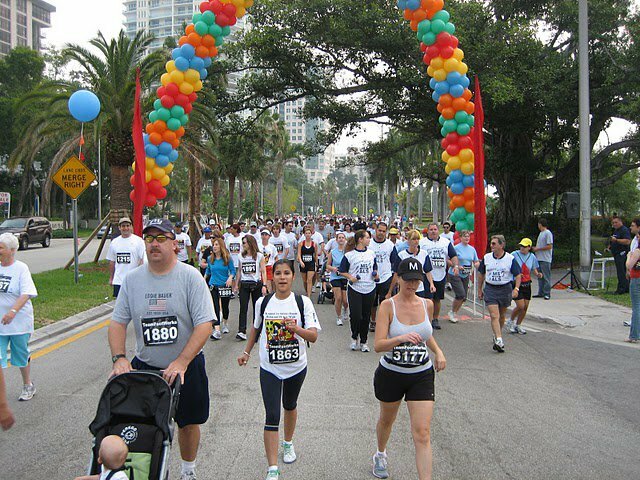 Running through Coconut Grove and Coral Gables allows the runner to have complete shade as you pass under the giant Banyon Trees! 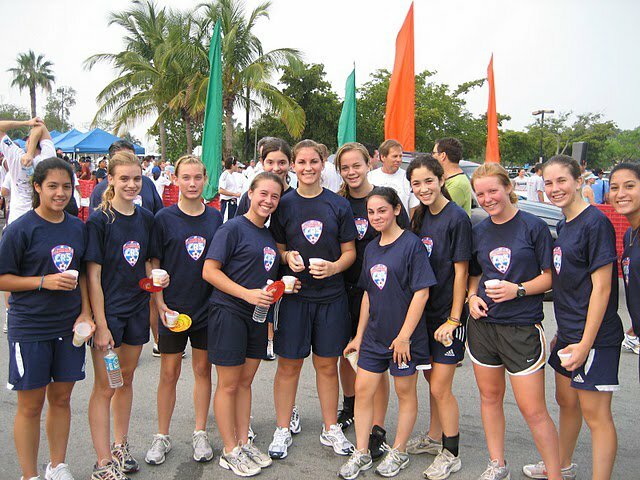 The proceeds from this years race go to the ALS Recovery Fund! 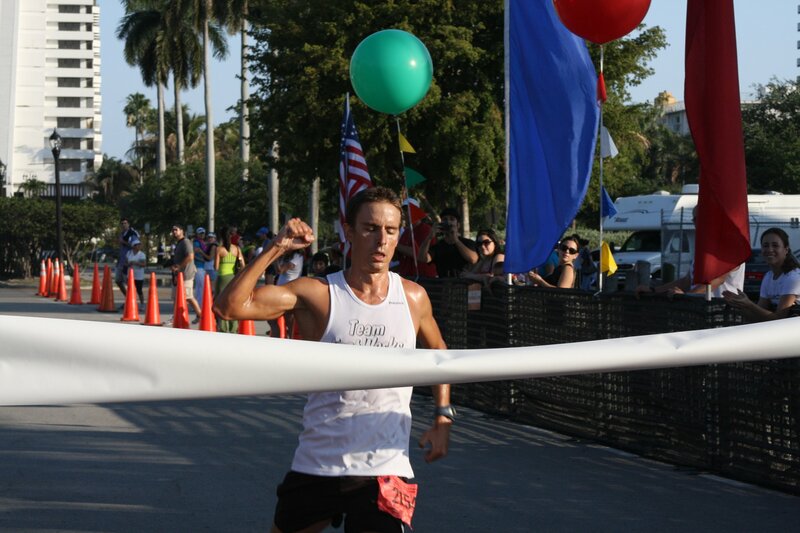 We will have early packet pick-up prior to race day at the The Runner's High, 11209 South Dixie Highway, Pinecrest, Miami Florida 33156 on Thursday and Friday! 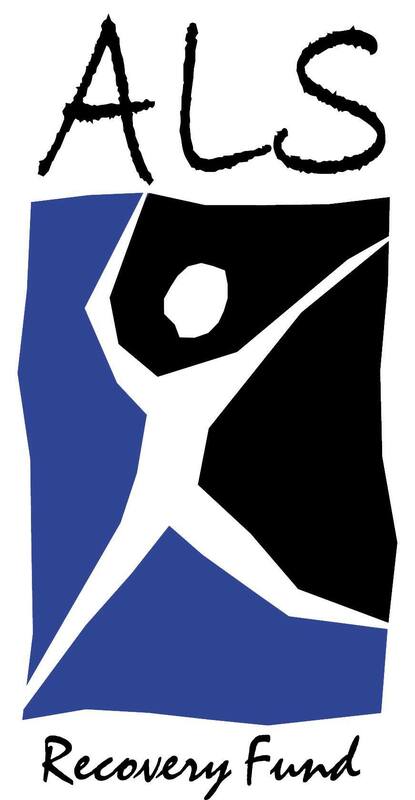 Packet pickup will also be available on race morning from 6:15 am to 7:15 am. Early arrival is recommended to avoid waiting in line! Every dollar helps us to reach our goal, and we have made it easy for you to help! Please consider making a direct donation or create a fundraising page! Fundraising pages can be created for individuals or teams. Fundraise - Create a new Fundraiser or join an existing one!